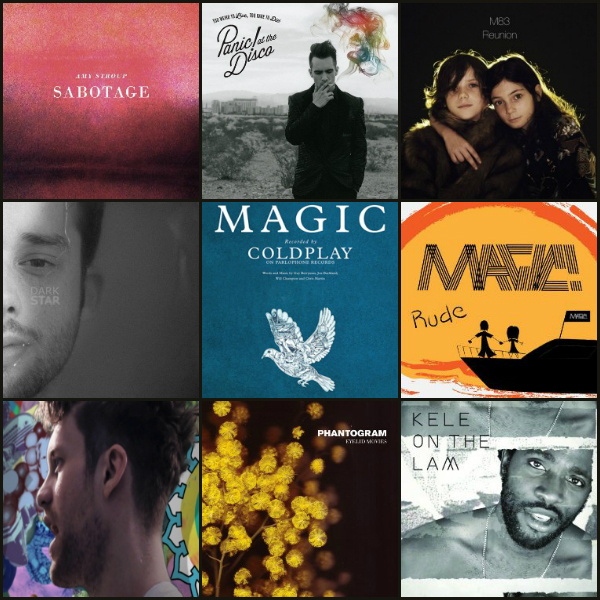 MY PLAYLIST: Top Ten Tracks for April and May 2014 | THE GOOD . . . THE BAD . . . AND ME.